Popular tourist attractions include the Deft Town Hall, Market Square, Old Church and the Botanic Garden. Top museums in Delft are the Vermeer Centrum, Van Merten and Prinsenhof Museums. 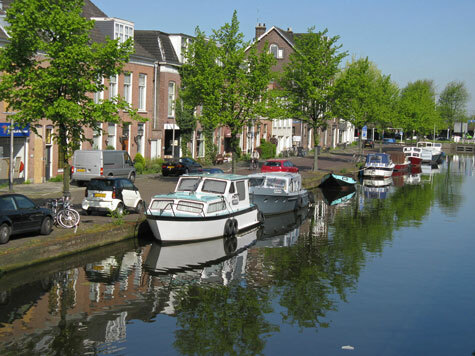 Delft can be easily accessed by public transit or train from Rotterdam, Amsterdam and other cities.